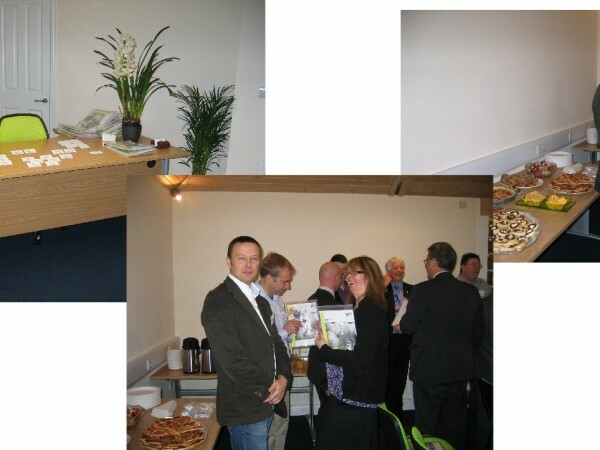 Gain officially launches its new office and a different style of accounting. A brief introduction and welcome from director Ian Jefferies was followed by a buffet lunch. Well attended by local businesses and representation from Clydesdale Bank, Brewin Dolphin and Anderson Lloyd.